Offering insight and equal consideration into the societies of the "civilized" and "uncivilized" world, Europe and the People Without History deftly explores the historical trajectory of so-called modern globalization. 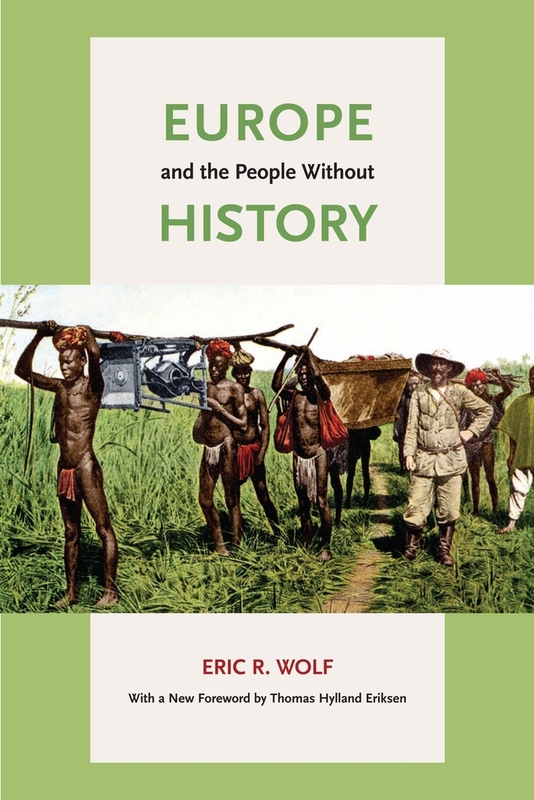 In this foundational text about the development of the global political economy, Eric R. Wolf challenges the long-held anthropological notion that non-European cultures and peoples were isolated and static entities before the advent of European colonialism and imperialism. Ironically referred to as "the People Without History" by Wolf, these societies before active colonization possessed perpetually changing, reactionary cultures and were indeed just as intertwined into the processes of the pre-Columbian global economic system as their European counterparts. Utilizing Marxian concepts and a vivid consideration for the importance of history, Wolf judiciously traces the effects and conditions in Europe and the rest of the "known" world, beginning in 1400 AD, that allowed capitalism to emerge as the dominant ideology of the modern era. Eric R. Wolf(1923–1999) had an illustrious and influential career as Distinguished Professor of Anthropology at H. Lehman College and the Graduate School of the City University of New York.